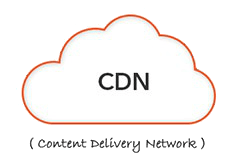 Free content delivery network for faster loading and secure website. 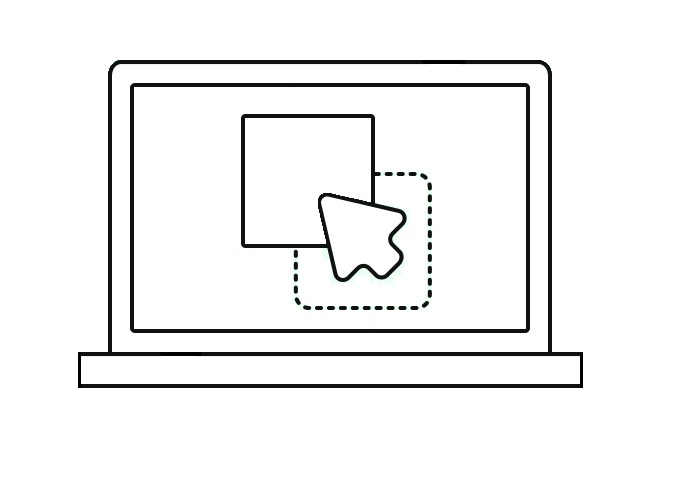 Free Website Builder for building robust and flexible website same as you code. 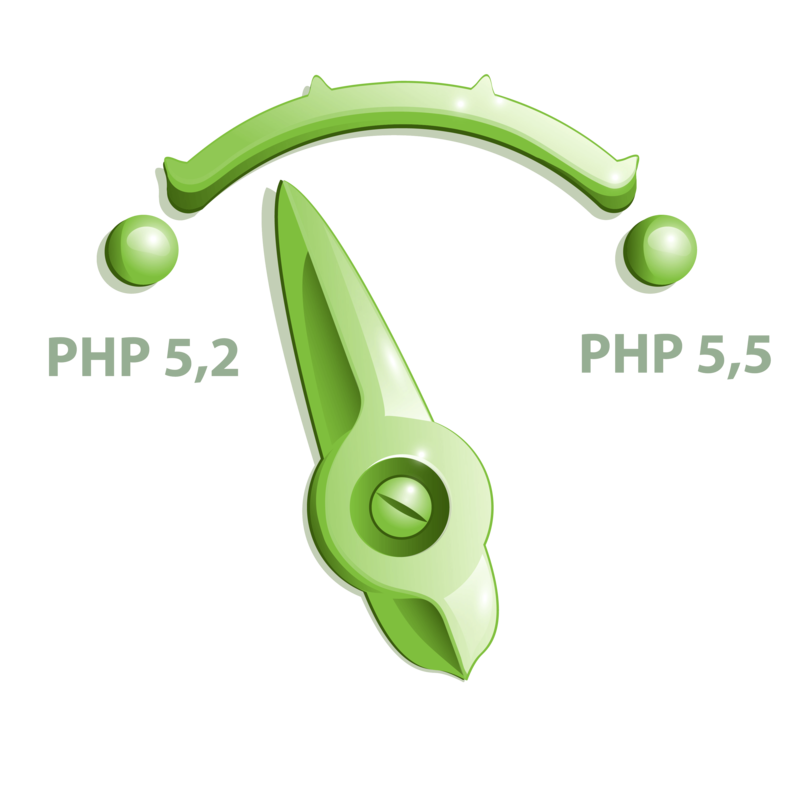 You have previllage to select specific version of PHP you need and with more than 120 PHP extensions to choose from. 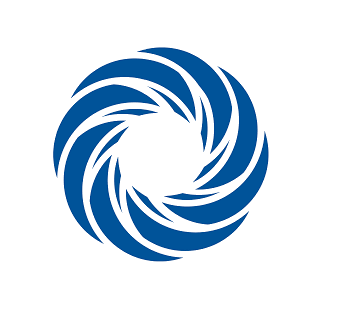 We use industry trusted cloudlinux OS for all our servers to seperate set of allocated resources such as Memory , CPU etc. 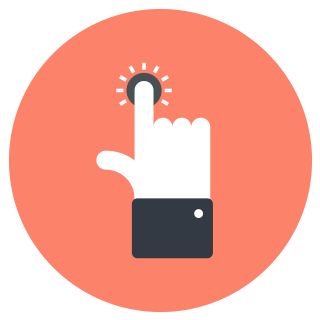 All our servers are hardened which helps prevent malicious users from attacking other website accounts hosted on the server. 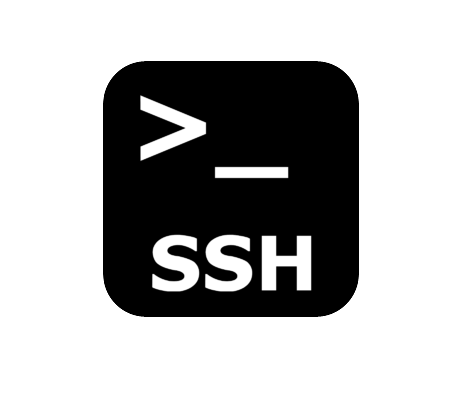 Connect to your server or hosting account with SSH. We offer jailed SSH which is limited to your account only.